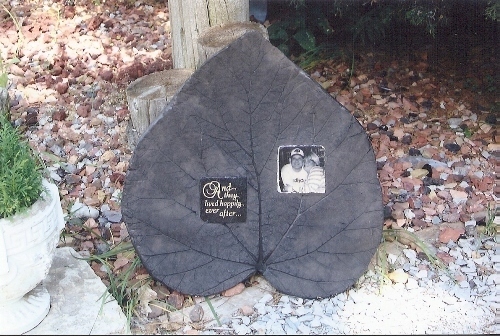 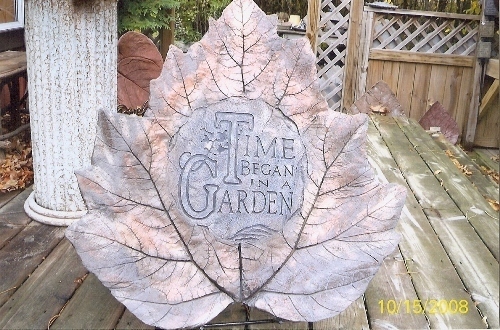 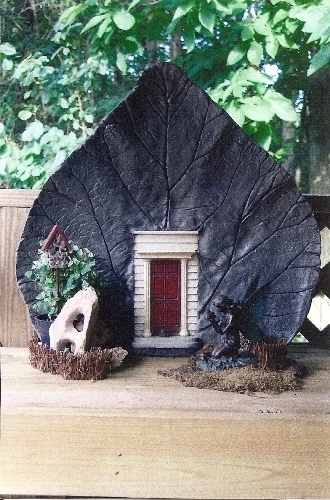 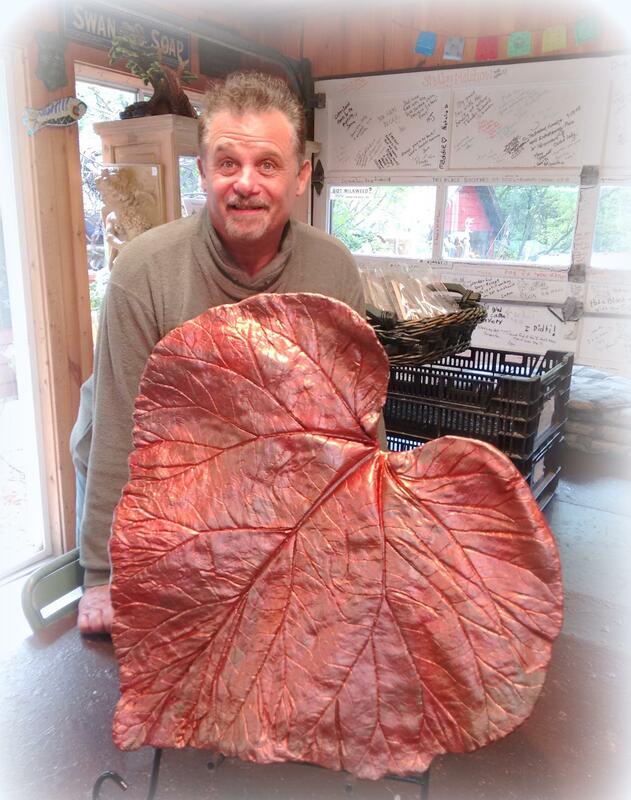 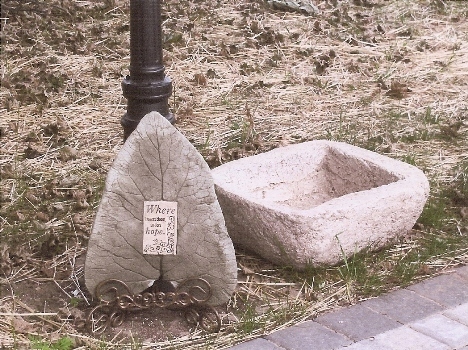 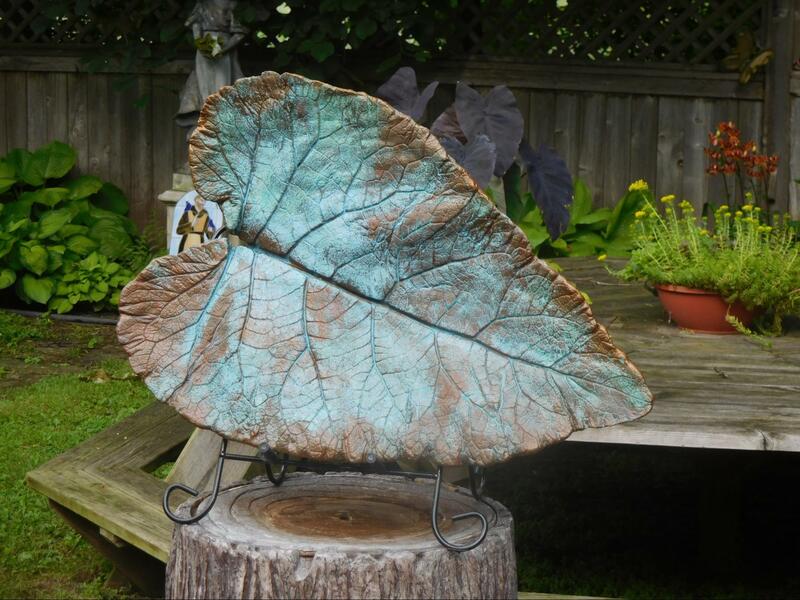 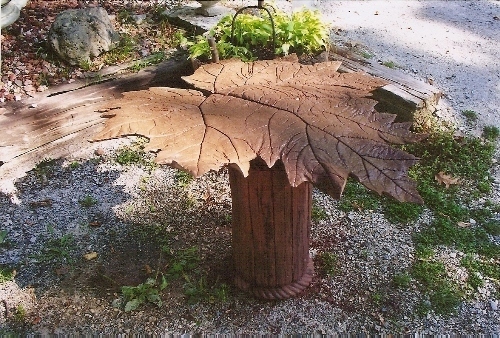 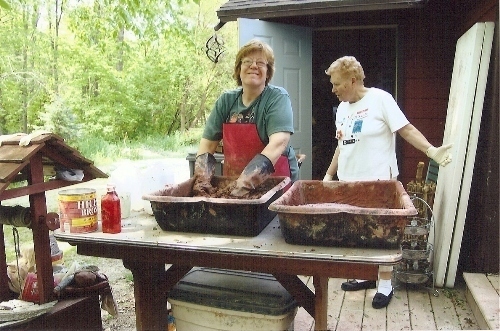 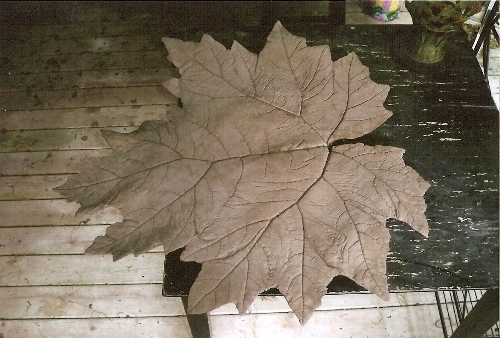 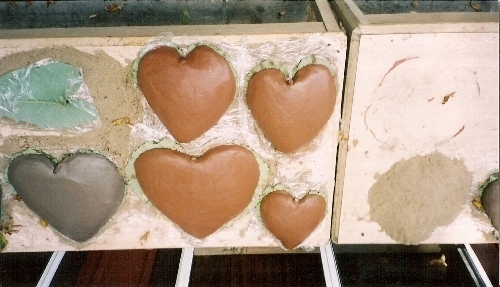 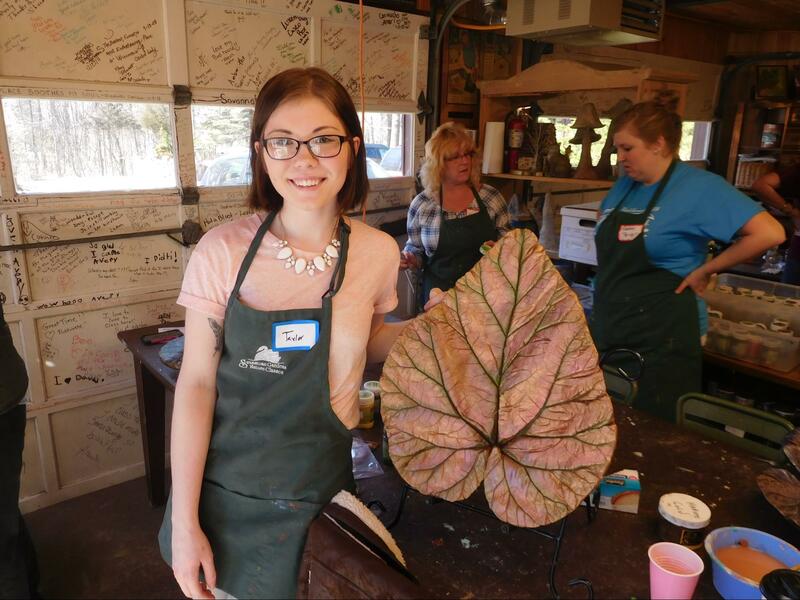 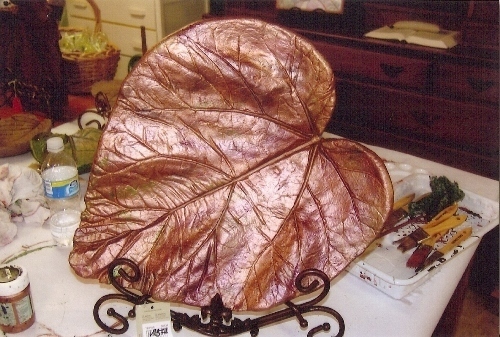 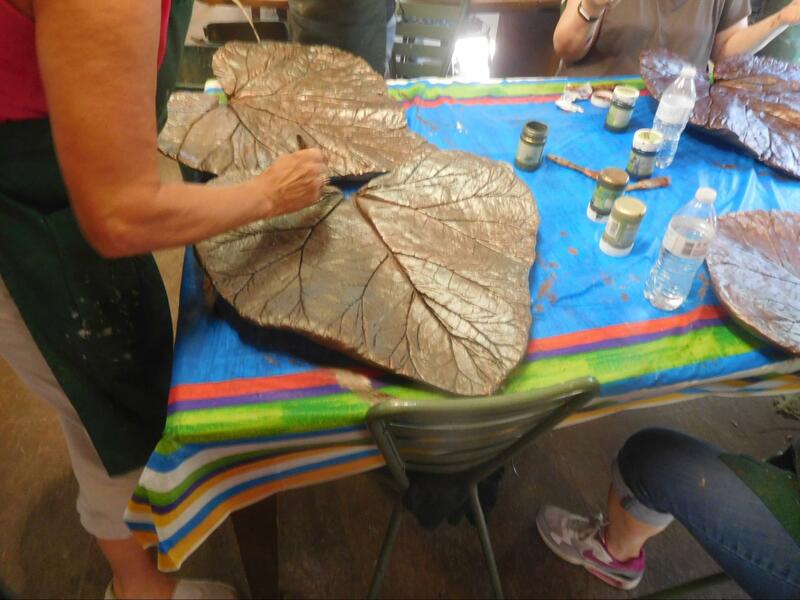 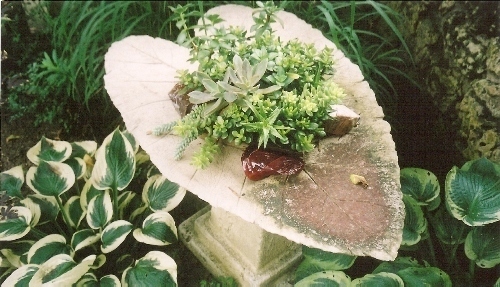 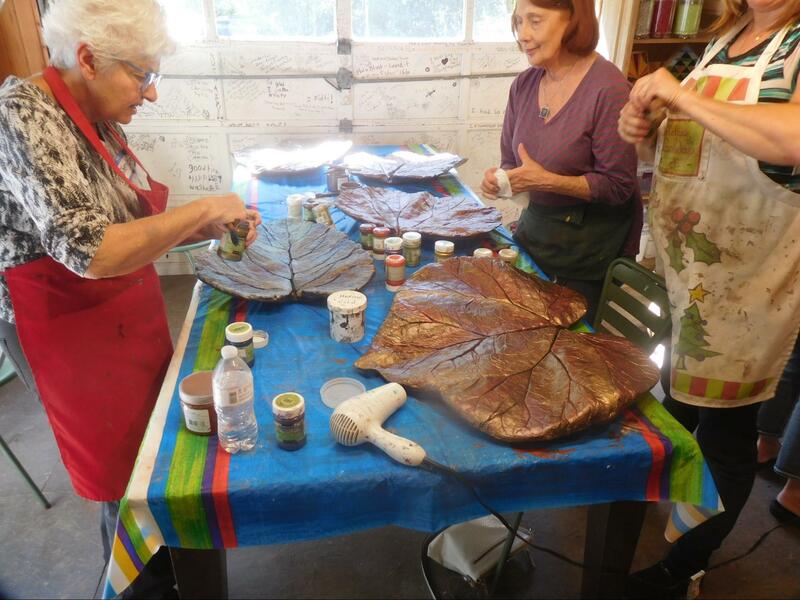 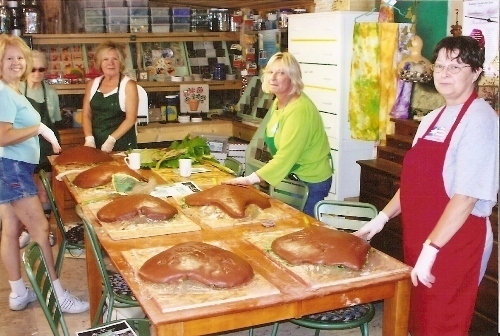 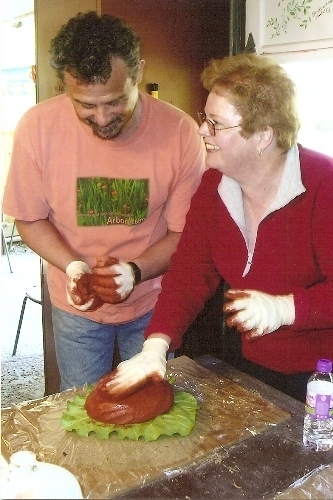 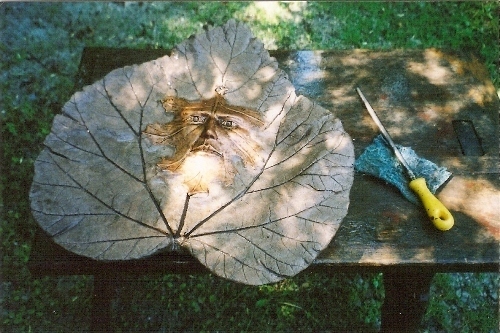 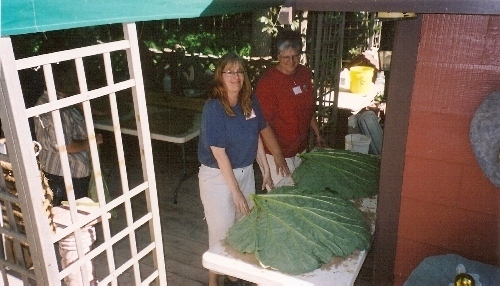 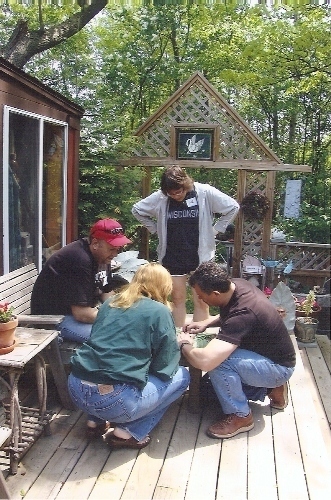 This is a way to preserve your favorite leaves in a hands-on class making a concrete casting, a process that creates cement molds from your leaves. 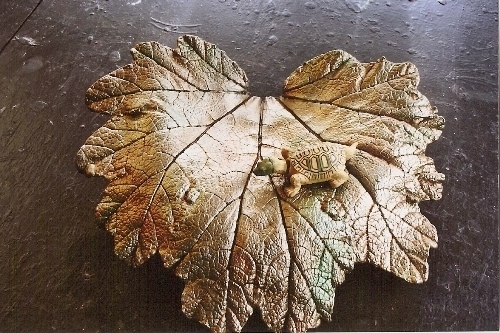 The natural depressions and veins of your leaf are captured in amazing detail. 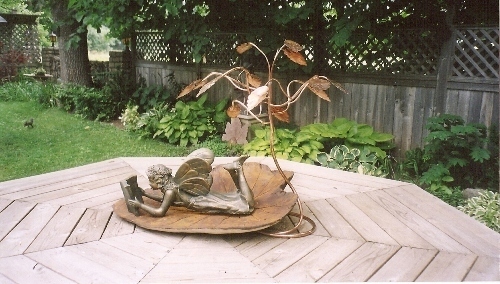 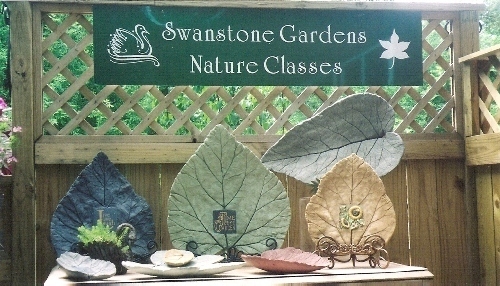 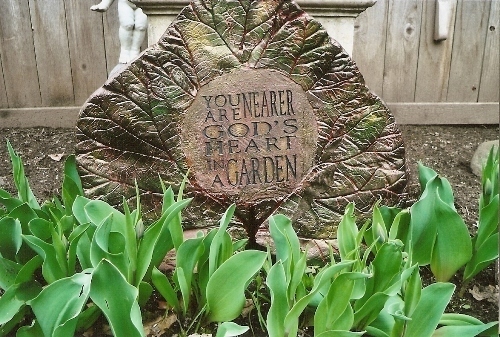 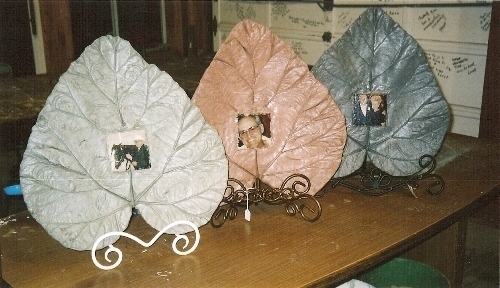 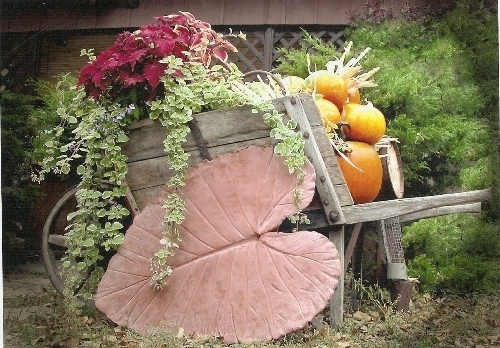 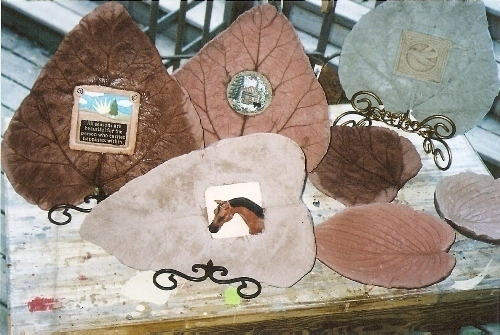 Once cured, you can hang them or use them ornamentally in your garden.